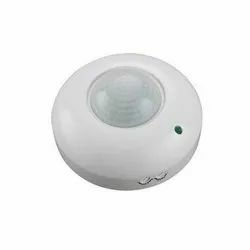 Prominent & Leading Importer from Mumbai, we offer pir motion sensor. Passive Infrared Motion sensor for better energy saving. 1100W Power rating with time and lux setting.